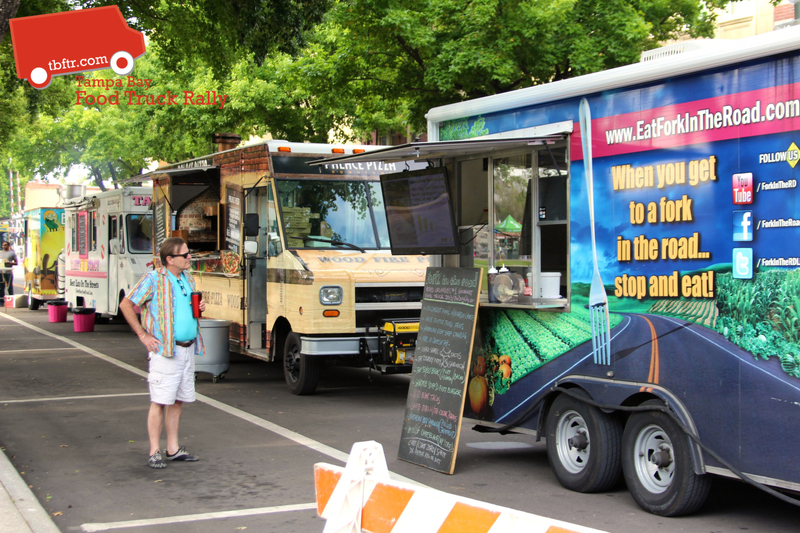 Most often, foodies are drawn to food truck rallies because they offer a wide variety of cuisines in one location. Who wouldn’t want to take advantage of having their favorite Asian, BBQ, taco, sandwich, and dessert shop all together for one-stop eating? Of course it’s a food lovers dream come true every single week! But, believe it or not, there is an opportunity for MORE variety in the variety! As the food truck industry grows by leaps and bounds each year, there is a need to expand into different culinary genres and offer an even more diverse smorgasbord of tasty dishes. For example, did you know that some of the most popular comfort foods such as classic grilled cheese sandwiches, pizza, or macaroni and cheese are some of the hardest to come by amongst our food trucks? Or, did you know that that there is a large request for fry trucks and Middle Eastern cuisine? If you run a grilled cheese food truck, make magic with Indian food, can cook couscous dishes and hummus with the best of them, or offer a unique spin on a classic dish of macaroni and cheese, the Bay area needs you! If you have ever thought of running your own food truck and are interested in helping us bring pizza, grilled cheese, Middle Eastern, or mac-n-cheese to the Bay Area, we want to hear from you. We have the ability to help you find a truck and set your business up- branding and all! So, whether you currently have a truck with the offerings our area needs, or you have the recipes that could make a truck of your very own a smashing success, Tampa Bay Food Trucks wants to hear from you so we can put more food truck cuisine variety in our variety and keep customers coming back for more!